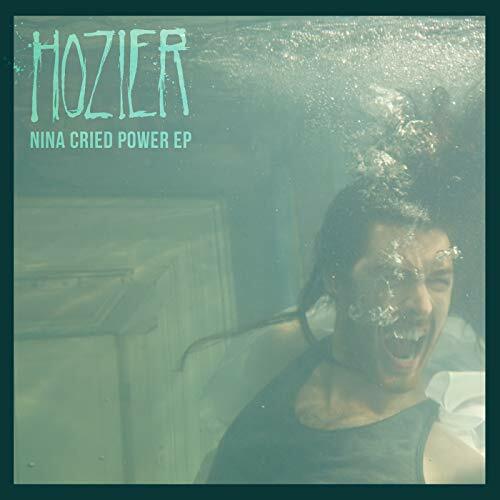 After four long years since his last album, Irish music artist Hozier (Andrew Hozier-Byrne) dropped a new EP, Nina Cried Power, on September 6. It features four songs and is said to be a “small taste of what is to be expected from the upcoming album” according to his Instagram post. His debut, self-titled album was released in 2014 and featured songs like “From Eden”, “Cherry Wine”, and “Take Me to Church” which topped the US charts and was nominated for a Grammy. While it is still a fan favorite, it’s time for Nina Cried Power to shine. The title track on the album is a powerful and uplifting song that will give any listener goosebumps. You can clearly tell Hozier was inspired by classic R&B and gospel music, with his powerful and never faltering vocals and unwavering rhythm. In an interview with Billboard, Hozier explains that the song is basically a thank you to the people who hold and inspire the spirit of protest. The song names famous people throughout history who have sparked protests, such as John Lennon, Billie Holliday, and Mavis Staples, who is featured on the song. This isn’t the first instance Hozier has taken a stance on social issues in his music. The song “Cherry Wine” on his first album shed a light on domestic violence, and he even went a step further and donated all of the proceeds of the accompanying music video to various domestic abuse charities. The second song on the EP, NFWMB, has a similar sound to that of certain tracks on his first album, such as “It Will Come Back,” specifically. The blues guitar is at the forefront of the song, causing any devoted fan to reminisce on his first album and how utterly genius it is. While some artists change their sound from album to album, this song shows that Hozier is sticking to what he knows best, regardless of how much time passes between albums. Moment’s Silence, the third song on the EP, sounds as if Hozier took it right from the origins of rock and roll. He styles his voice so that at some times it is soft and inviting, but in the next line he is belting his heart out with so much soul. This song shows how dynamic of an artist he is, but more importantly, that rock isn’t dead in the midst of all the pop and rap that floods the radio today. The final song, Shrike, has a sound that is the most different from the other three. Of course, it has Hozier’s signature sound, but this one has the most Irish influence to it. From the very first time I heard it, I knew that he had taken experiences and particular sounds from his home in Ireland during his four-year break and included them in his EP, and hopefully, his future record. The sound is refreshing, yet the central meaning is about a love that was lost which is, unfortunately, so relatable to so many people. As if our hearts could barely handle a four-song EP, Hozier is also gearing up to start a US tour promoting the EP. 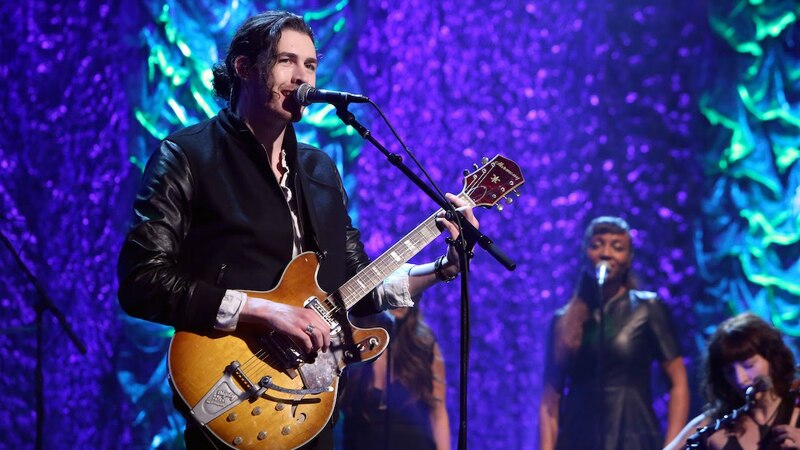 To say Hozier made a grand return to the music scene is an understatement. We’re just preparing ourselves for the next album in 2019, as it is anticipated to be just as good, if not better than his first. Hozier is finally back, and it is clear through just four songs that it is going to be an incredible year for him. Maddi is the current President and Campus Correspondent for HCTCNJ. She is a senior journalism student at The College of New Jersey who loves pugs, napping, and all things food.